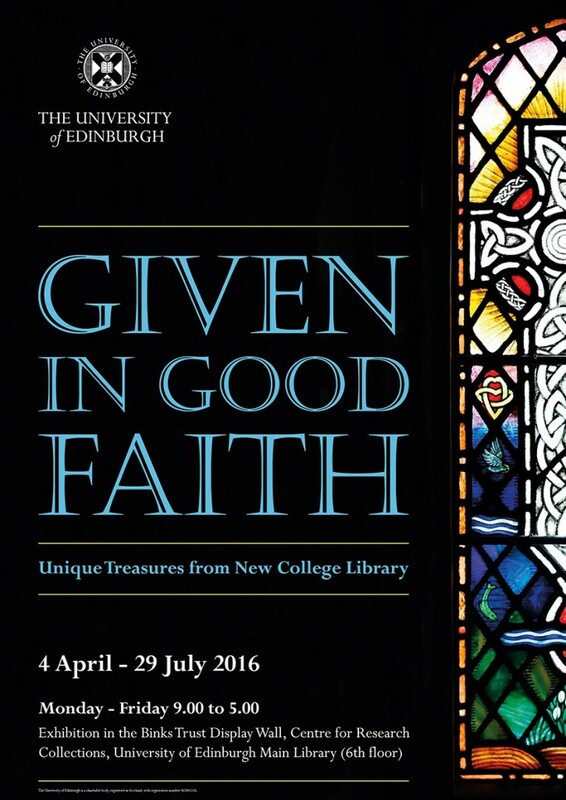 Thinking of donating books to New College Library? New College Library welcomes donations of recent publications that support the current teaching and research of the School of Divinity. 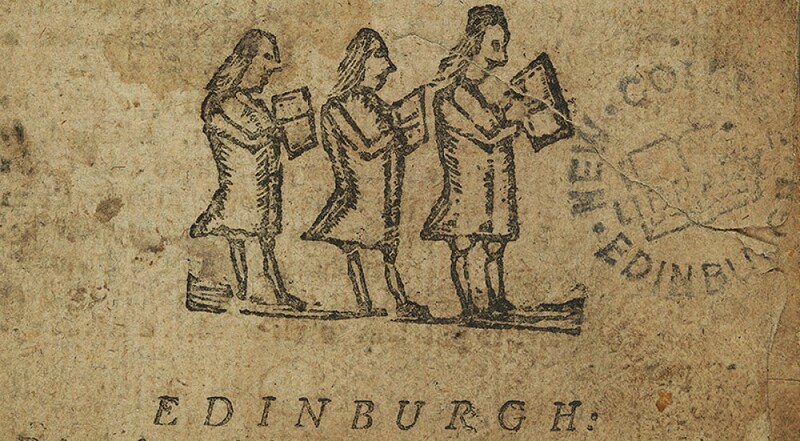 And donations of books which record the intellectual output of the students, staff and alumni of the University of Edinburgh and / or incorporate research using New College Library’s collections are also welcome. 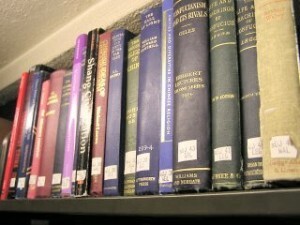 Donations of books to New College Library are accepted by prior arrangement with the Academic Support Librarian, Christine Love-Rodgers. Please get in touch to discuss your donation, with information about the extent of the collection and the type of material it contains, such as a list of contents. Due to restricted storage space and staffing resource, we have to be selective about what we can accept and may decline donations. In line with policy elsewhere in the University of Edinburgh Library, we will no longer be accepting donations over the New College Library helpdesk. Please contact the Librarian about your donations before you bring them to the library.